Archaeologists at the University of Exeter recently announced a project to recreate one the earliest boats ever found in western Europe, dating to around 2000 BC (www.exeter.ac.uk/research/news/title_174558_en.html). The boat will be built using authentic tools, and will form part of the exhibition, 2012 BC: Cornwall and the Sea in the Bronze Age, at the National Maritime Museum, Cornwall. It will be made from oak planks, sewn together with yew fibres and caulked with moss. The exhibition itself will run from April to August and the team, led by Professor Robert Van de Noort, will then experiment with the performance of the vessel in open water. That our prehistoric ancestors engaged in overseas trade has been known for decades. From jadeite axes, imported to Britain from the Italian Alps more than five thousand years ago, to jewellery made of gold sourced chemically to Central Europe, buried with the dead of four thousand years ago, UK museum collections are full of exotic objects, but it has often been difficult to imagine the details of the journeys that people made to bring those objects to our shores. J.S. Dunn, in her recent novel, Bending the Boyne, set in Ireland in around 2400 BC, has his protaganist, Cian, travelling from Co. Meath as far south as the Basque country, but she does not describe the voyages themselves, or the craft in which they are undertaken, in any great detail. In my own short story, The Thread that Binds (http://www.etherbooks.com/), set partly in around 3800 BC, I have characters travelling in a skin-covered boat, much like an Irish currach. 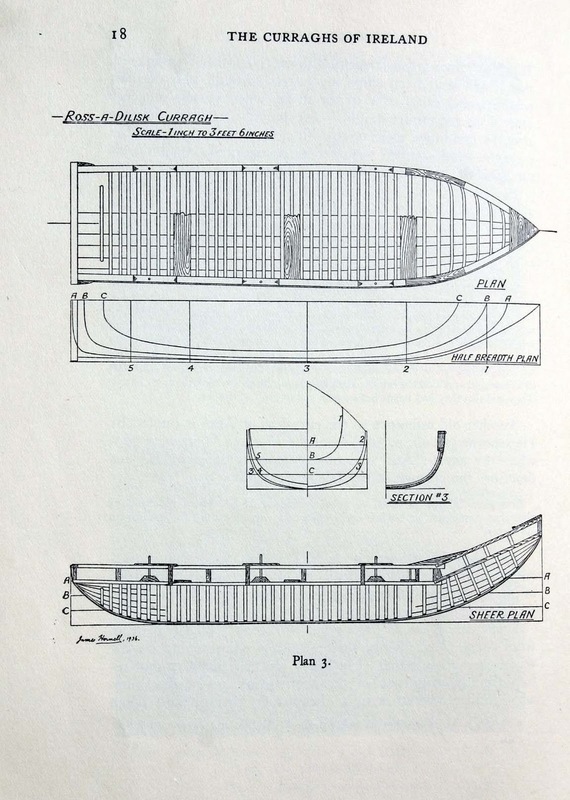 Such vessels are easy to describe – I can’t claim to have been in a currach, but I have examined them at close quarters in Co. Donegal, and listened to the tales of men who once fished regularly in them. The archaeological evidence from England, however, suggests that prehistoric communities here may have used a different type of vessel. When the first sewn-plank boats were discovered, at Brigg in Lincolnshire, and North Ferriby in Yorkshire, it was assumed that they were inland vessels for use on rivers and fens. More recent discoveries, for example at Dover, have led to suggestions that they may, in fact, have been seagoing vessels. 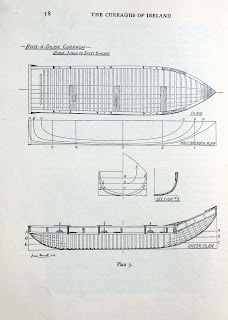 The reconstruction of an essentially similar, but much later boat from Hjortspring, Denmark, shows that vessels of this type would be perfectly capable of sea voyages (http://www.hjortspring.dk/). The Exeter project and exhibition now provides an opportunity, for the first time, to see the construction, and then the use, of what may have been a distinctly British form of wooden boat of the 2nd Millennium BC. R. Van de Noort 2006 “Argonauts of the North Sea: A Social Maritime Archaeology for the 2nd Millennium BC. Proceedings of the Prehistoric Society 72, 267-287.